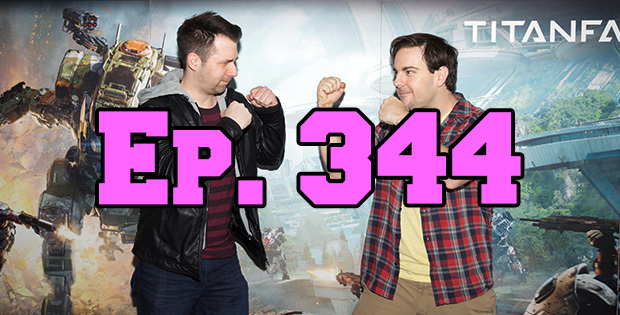 On this episode of The GAP Luke Lawrie and Joab Gilroy go head to head at the Titanfall 2 launch and attempt to captain their teams to victory. They also talk about the games they’ve been playing which includes Battlefield 1, Dead By Daylight, Gears of War 4, Orwell, Kholat, Jackbox Party Pack 3, and more. In the news we find out Australia isn’t very good at Overwatch, Turtle Rock stops supporting Evolve, and Bethesda changes their review policy. This episode goes for 2 hours and 20 minutes, it also contains coarse language.